How much dairy is beneficial? Consumption of more than two servings of dairy foods compared to no intake each day was linked with a lower risk of death or a major cardiovascular event such as heart attack, stroke, and heart failure. In the study one serving of dairy was equal to 244g glass of milk or yoghurt or a teaspoon of butter (5g) or a 15g slice of cheese. It’s interesting that these findings were the same for both whole-fat and low-fat dairy. 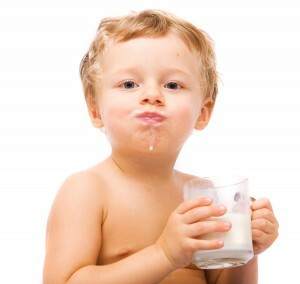 *Use lower fat milk and dairy products only if everyone in the family enjoys them. *Plan family-friendly meals with foods you enjoy from all the food groups (meat or other protein; a couple of starchy foods; fruit or vegetable or both; and milk and dairy foods you prefer! ).